How Will the Election Impact Benefits? How Will the Election Impact Benefits? The yard signs and bumper stickers are up, your prime time show schedules are getting juggled around to accommodate debate broadcasts, you’re noticing more donkeys or elephants than ever before: It’s election season. But one aspect you might not have considered is how the next administration will impact employee benefits—The results will rock our industry one way or another. Which of the issues do employers support? We decided to take a poll of our own to find out. Several important employee benefit issues have been key during this year’s election. The International Foundation of Employee Benefit Plans 2016 Election: Employee Benefits Issues survey report examines those campaign issues impacting American workplaces. 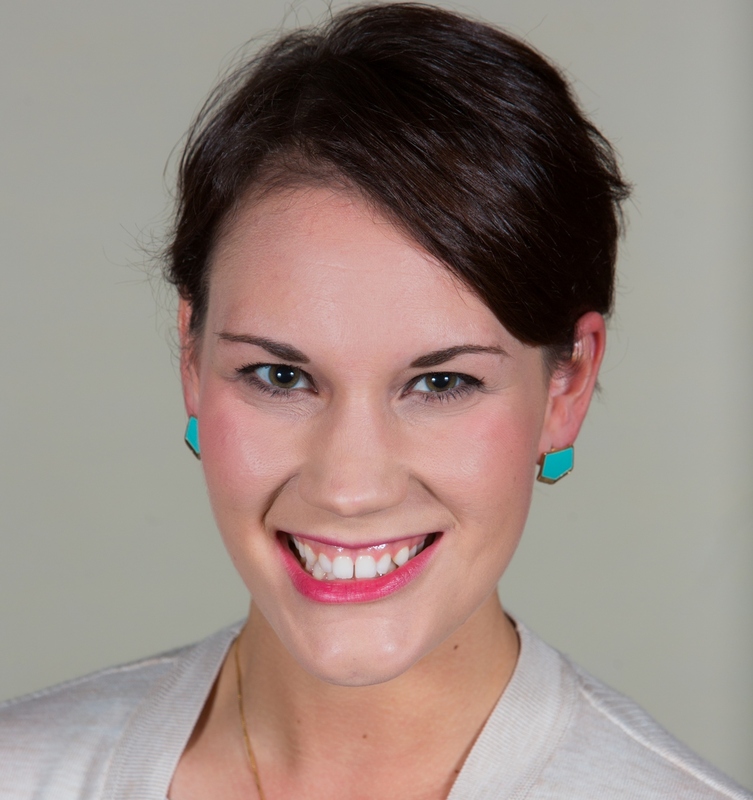 Survey results show employers support a varied mix of benefit issues being debated. Tax-favored status of employer-provided health coverage for workers (82%). Mandated paid family leave (54%). The world of benefits is constantly changing. Regardless of the election outcome, employee benefits will evolve. To protect the financial future and health of their employees, employers will need to understand and accommodate changes to benefits. Fortunately, over the past many years, benefit professionals have shown they’re up to the task. Survey responses for the 2016 Election: Employee Benefit Issues report were received from 486 human resources and benefits professionals representing all sectors: public employers, corporate/single employers and multiemployer plans. The surveyed organizations represent a wide base of U.S. employers from nearly 20 different industries and range in size from fewer than 50 to more than 10,000 employees. Respondents answered survey questions from the perspective of their role as a plan sponsor/fiduciary. 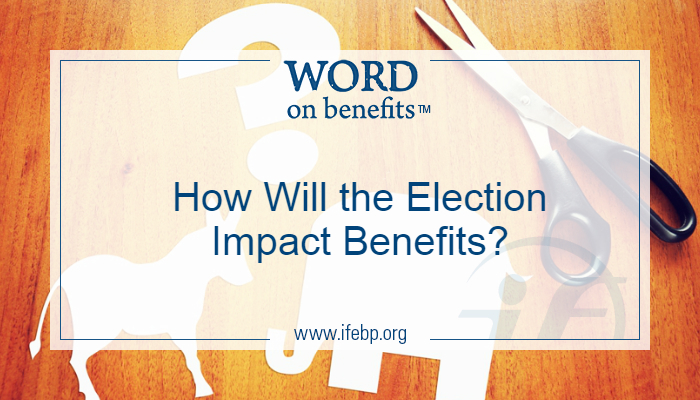 View the full 2016 Election: Employee Benefits Issues survey report at www.ifebp.org/2016election. It’s not in the least surprising that health care provider price transparency is the leading issue (by far) among survey respondents. Other than maybe shady car mechanics, health care the only industry in the country where price isn’t a discoverable part of the provider-consumer relationship. We expect participants to be “smart consumers” — but can you imagine trying to be a smart consumer in a grocery store if nothing had a price on it? It’s long past time this issue was addressed.